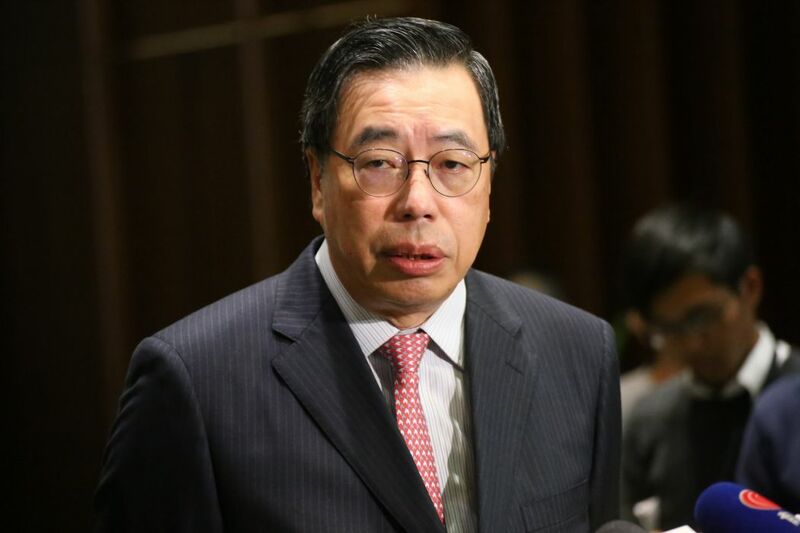 Future candidates for the president of the Legislative Council must make a “strict legal declaration” on their nationality and length of residence in Hong Kong, according to a decision by the legislature’s Committee on Rules of Procedure on Monday. 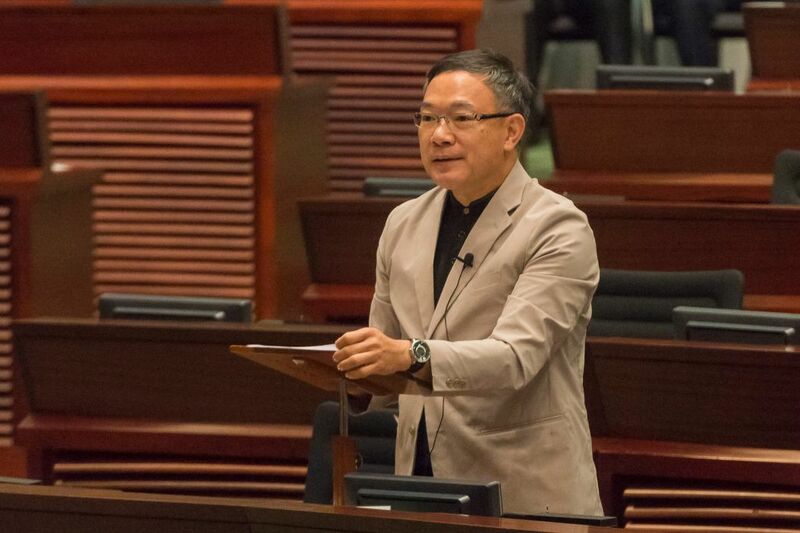 Pro-Beijing lawmaker and committee chairman Paul Tse said that candidates for LegCo president formerly disclosed personal information via “simple self-declaration.” But future candidates will be required to make a strict declaration – with legal effect – regarding their nationality and length of residence in Hong Kong. The decision was made in a closed-door meeting on Monday and will be implemented by the legislature’s secretariat. 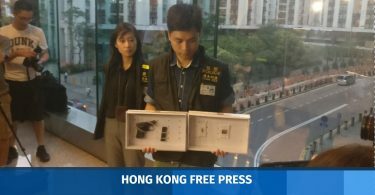 The decision followed a revelation in 2016 that LegCo President Andrew Leung held a British passport. Leung subsequently gave up his British citizenship, after he was criticised by pro-democracy lawmakers for potentially breaching the Basic Law. 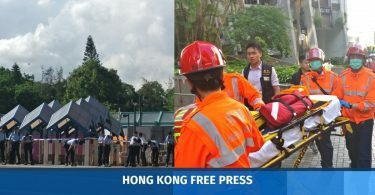 Tse said the committee also discussed stronger penalties for lawmakers who fail to comply with the Rules of Procedure – possibly including a year-long suspension – but did not reach a consensus. The committee will reconvene after the summer break. The powers of the legislature’s president are stated under Article 72 of the Basic Law. They include the power to decide the agenda, time and duration of Council meetings. The president can also decide on specific rules governing members’ speaking time and order, a power recently exercised in the controversial debate over the joint checkpoint bill. The Committee on Rules of Procedure is responsible for reviewing and suggesting amendments to the system governing LegCo proceedings. Earlier this year, the Rules of Procedure were amended to significantly limit filibustering in a move strongly contested by pro-democracy lawmakers.